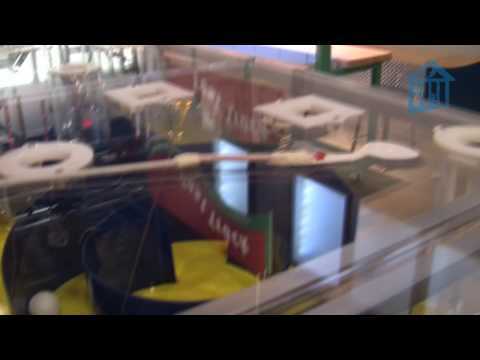 A look inside our Children’s Museum of Houston’s Invention Convention at the Hands Off Maze! You can’t get your hands in, so you have to invent a tool to help guide objects through the maze. Can you make it through ALL FOUR different mazes? We challenge you!